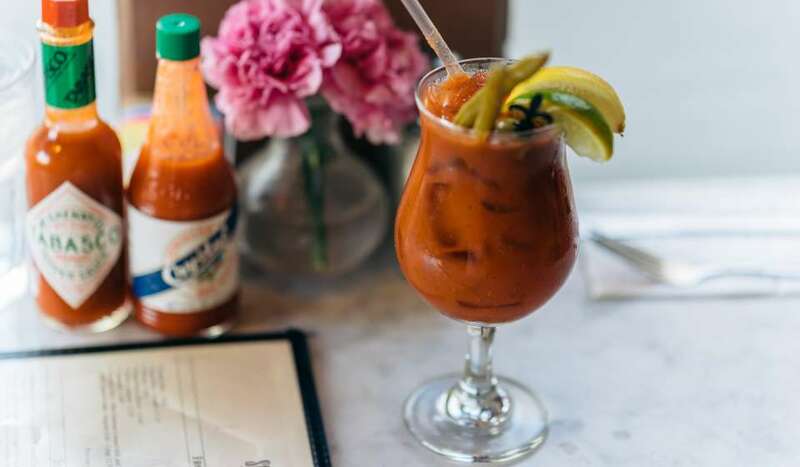 February’s love song to New Orleans might include rich treats, a po-boy and if the calendar cooperates, a Mardi Gras running warm or cold depending on the weather. 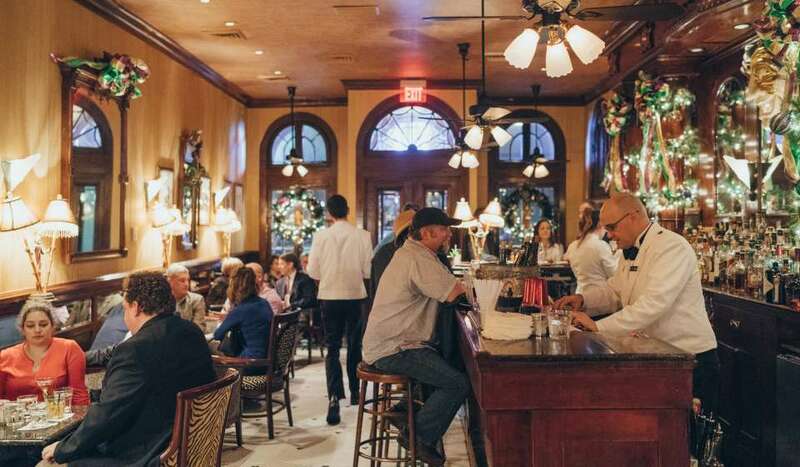 Valentine’s Day itself might mean a leisurely stroll down Magazine Street or Esplanade Avenue (if it’s balmy) or a cozy curl up in the Windsor Court’s Polo Club Lounge. Two hearts can beat double-time to the brass bands at Tipitina’s or Chickie Wah Wah’s or a Philharmonic at the restored Orpheum Theater. 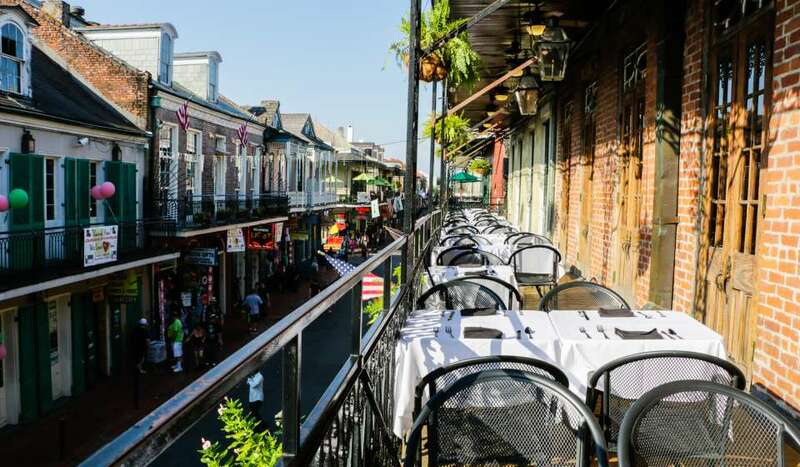 Spend the night in a French Quarter cottage or high above the glittering crowds in a CBD hotel. 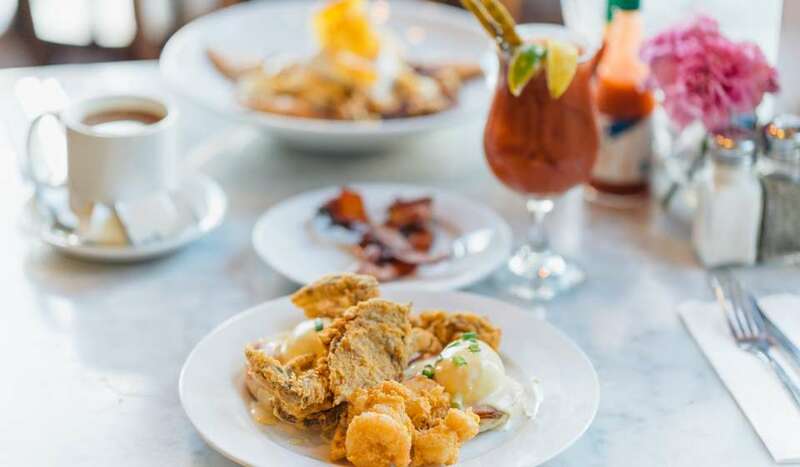 February may be the calendar’s shortest month, but New Orleans knows how to make a Valentine’s escapade last the longest. Sample some treats from one of the many French bakeries and confectionary shops; most have valentine specials. Cuddle up in a music club in the French Quarter or along nearby Frenchmen Street listening to some romantic sounds and sipping Champagne cocktails. 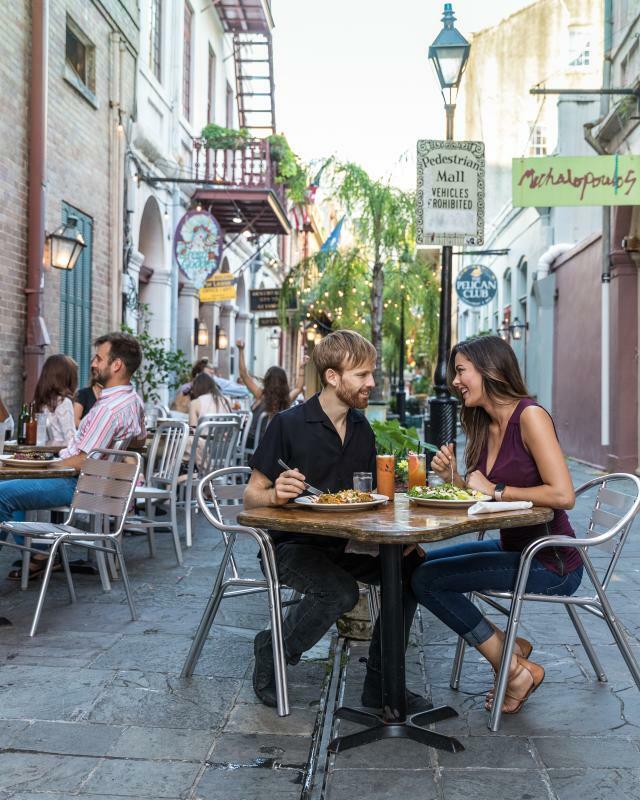 Peruse the jewelry shops along Royal Street in the French Quarter, downtown along Canal Street, and along Magazine Street in the Garden District and Uptown to find that perfect romantic gift. Enjoy a romantic stroll in sultry City Park or along the bustling riverfront in the French Quarter. Couples can enjoy a moonlight ride aboard the paddlewheel steamboats Natchez or the Creole Queen. Advance reservations are recommended, due to the popularity of the Valentine’s Day river cruises. Or take a mule-drawn carriage ride and relish the sights and sounds of the historic and scenic French Quarter at a leisurely pace. 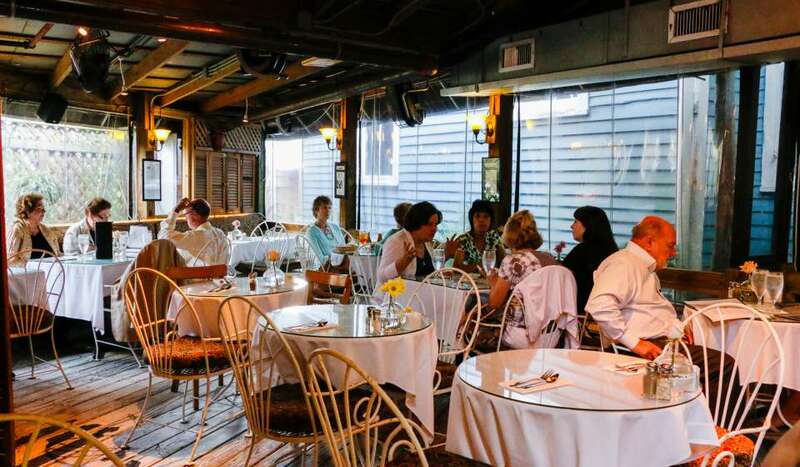 Have a romantic meal in one of the city’s many cozy bistros. 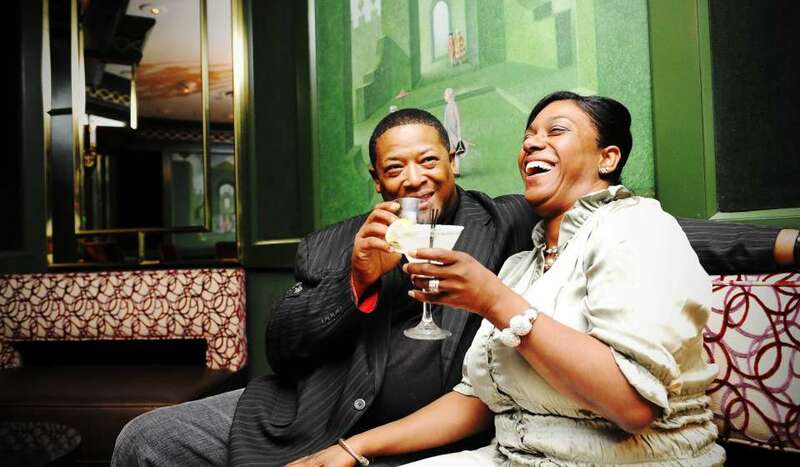 Click here for a list of some of the most popular romantic restaurants in the city.